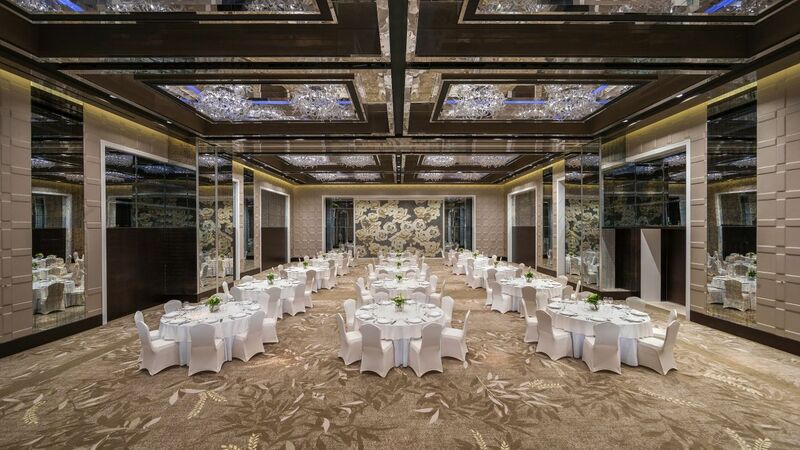 Hyatt Regency Dubai Creek Heights offers 3,200 square metres of meeting rooms for Dubai events and conferences. Our hotel is dedicated to providing the most versatile and flexible options to suit every event organizer’s needs. 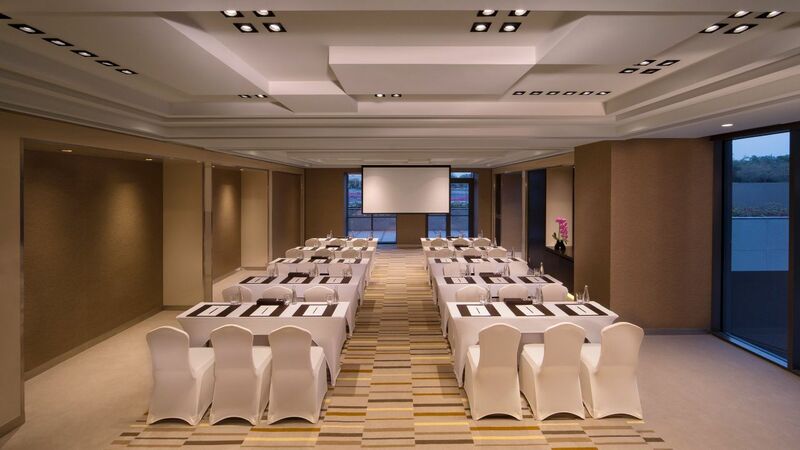 From a conference or meeting of many to discussions among a few, we present event spaces to share and stimulate ideas. Our Dubai Meeting and Events teams are expert planners for all occasions and are able to orchestrate all the components in service of a common goal. Whatever the purpose, we make each gathering more enjoyable by using our expertise to plan every detail and execute flawlessly. 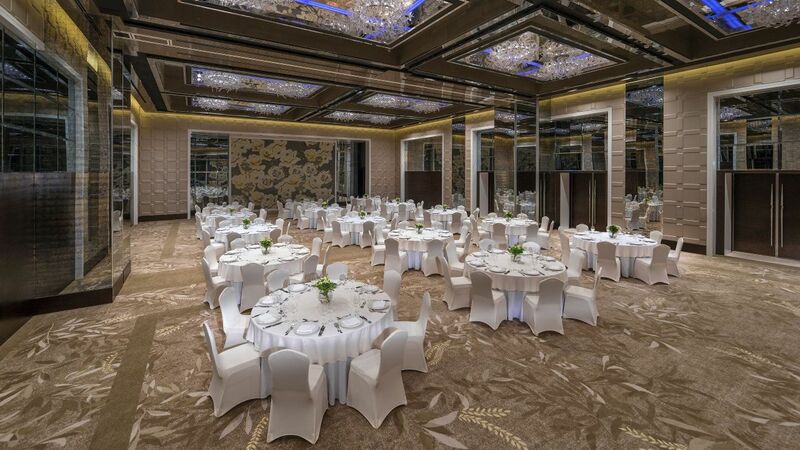 Hyatt Regency Dubai Creek Heights offers a diverse selection of venues in Dubai to create a memorable experience, to suit your personal style. Celebrate the day of your dreams within the stunning setting of our exquisite ballrooms. 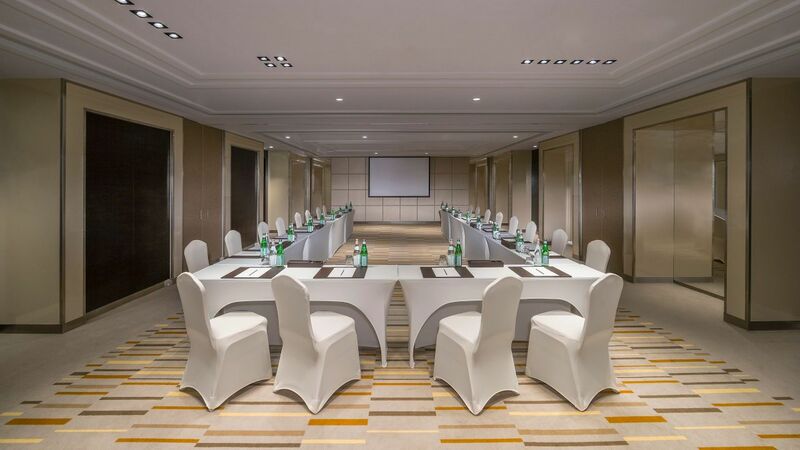 Host your meetings Hyatt Regency Dubai Creek Heights, offering innovative function space complemented by state-of-the-art technology and communication solutions. 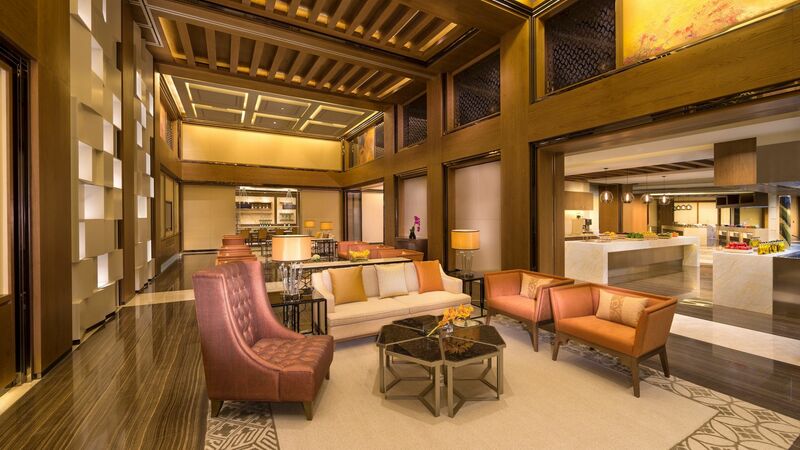 Multi-functional event facilities are the perfect choice for exclusive business and social gatherings. 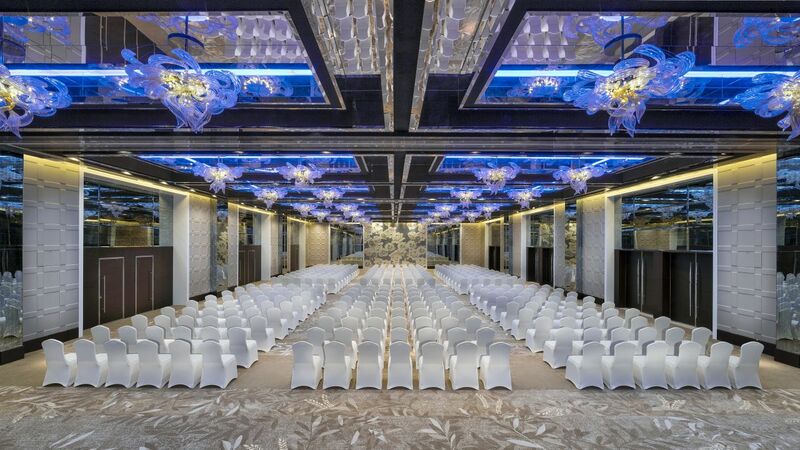 Arrange your next event in a unique location of your choice, where you are the host of the occasion, and we’ll handle the rest. We take care if every detail, so you can focus on giving your guests the attention they deserve. 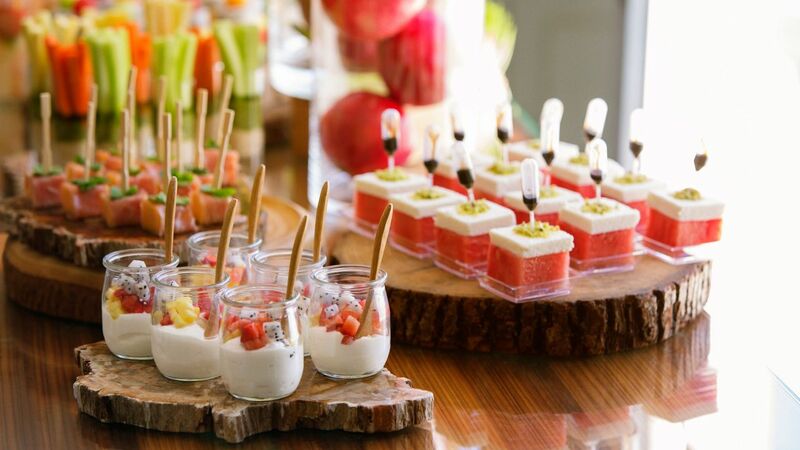 Outside Catering services in Dubai by Hyatt Regency Dubai Creek Heights are offered for gatherings of 80 persons or more, with our team of chefs crafting tailor-made menus with options including themed food stations. Our catering services in Dubai are available throughout the year.